Firmly focused on the strategy of the business, Phil’s wealth of engineering and management knowledge, coupled with his pursuit for excellence has created an awarding approach to supporting MEP’s clients, inspiring confidence and trust by delivering high-grade engineering solutions through collaboration and consultation. 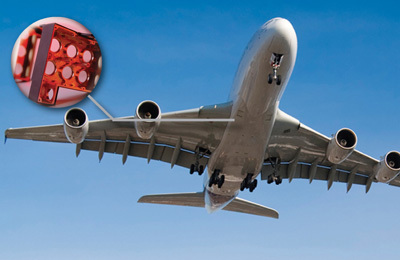 Alan has worked with nearly all the major primes and Tier 1s delivering management experience in commercial, financial, business development and strategic planning in the aerospace and defence sector. His previous roles have included providing international business development, particularly for SME. He has opened offices overseas in Toulouse and India (Bangalore and Delhi). Alan can help with all your Business Development needs. 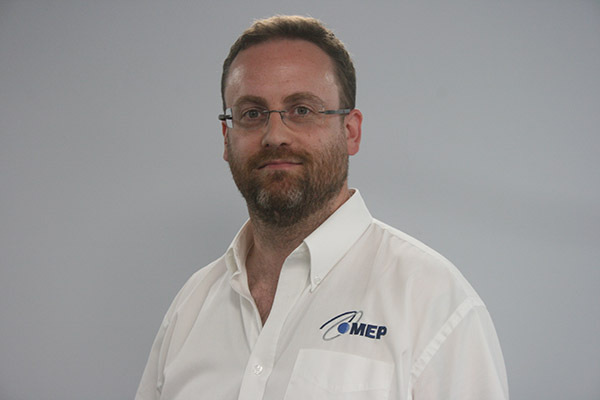 Carl joined MEP in November 2018, bringing 18 years of Procurement and Supply Chain management experience in the Avionics, Defence and Medical industries, having established and managed effective supply chains both nationally and globally. 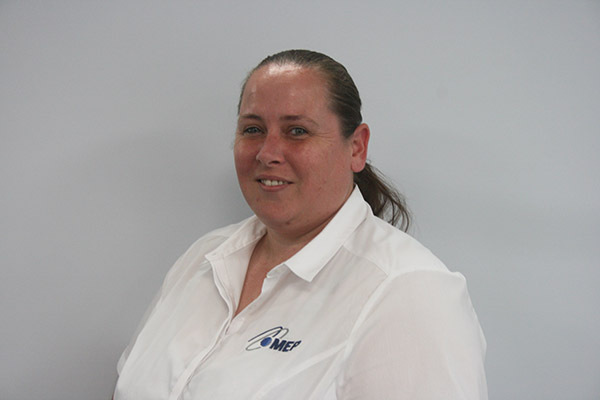 Sandra joins MEP from the Automotive Sector having worked in Quality Assurance for over 20 years. 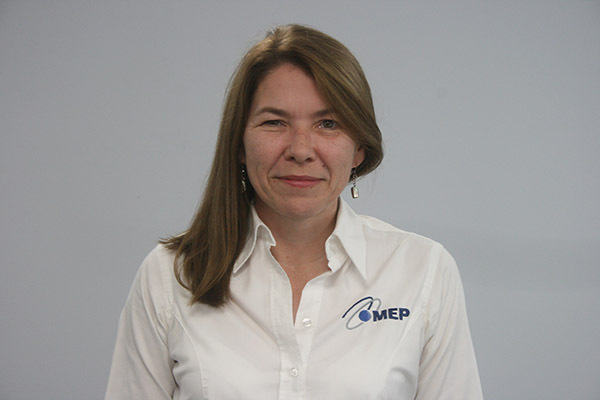 Her previous roles have included global Tier 1 supply to some of the leading OEM’s and extensive project development work within a prototype manufacturing environment. Sandra attained MSc Strategic Quality Management from the University of Portsmouth in 2008 and is a recognised Chartered Quality Professional, and can be contacted for all topics Quality related. As Business Development Administrator, Lindie brings over fifteen years’ experience in customer liaison, developing a sound industry reputation for constantly striving to exceed our customers’ requirements. Lindie is married with two children. For all Sales requirements, please contact Lindie or Jamie. Nikki manages a very successful back office support team, covering finance, HR and IT. 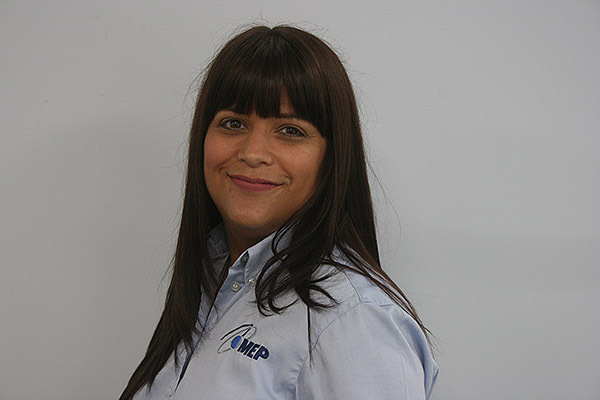 With a strong background in finance and experience within a number of engineering-based businesses, Nikki ensures MEP continues its high rate of growth and pursuit for excellence via excellent team management. Responsible for all things operational and our Supply Chain, Colin has a broad background of strategic roles in global automotive Tier 1 and further experience gained in the subcontract industry supplying prestigious Aerospace, Automotive and Medical brands. 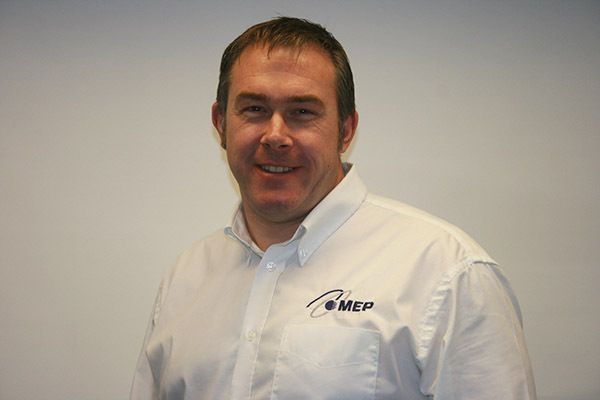 He leads MEP's Operations team in striving to continuously deliver industry-leading service levels to our customers. Jamie has a wealth of engineering and production knowledge enabling him to offer design solutions with a great approach to working with our customers. 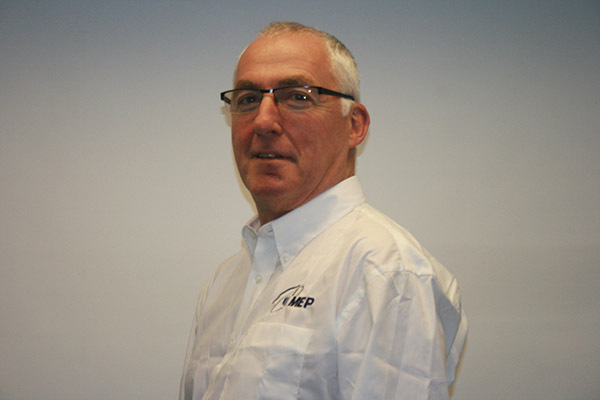 Over his career he has built a vast supplier and sub-contract knowledge, to strive and exceed customer expectations, and go beyond just offering MEP solutions – if we can’t manufacture in house, then Jamie will know the right Supply Chain partner to use. Jamie is at his happiest when helping our customers meets their goals and objectives. For all Sales requirements, please contact Jamie or Lindie.